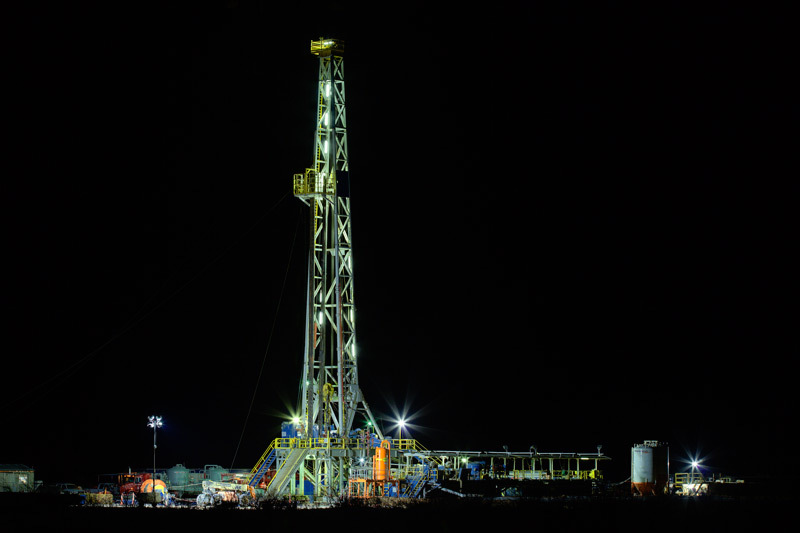 Unit Corp. Rig 125 Drilling for Ecana on the Pinedale Anticline set against the Wind River Range of Western Wyoming. 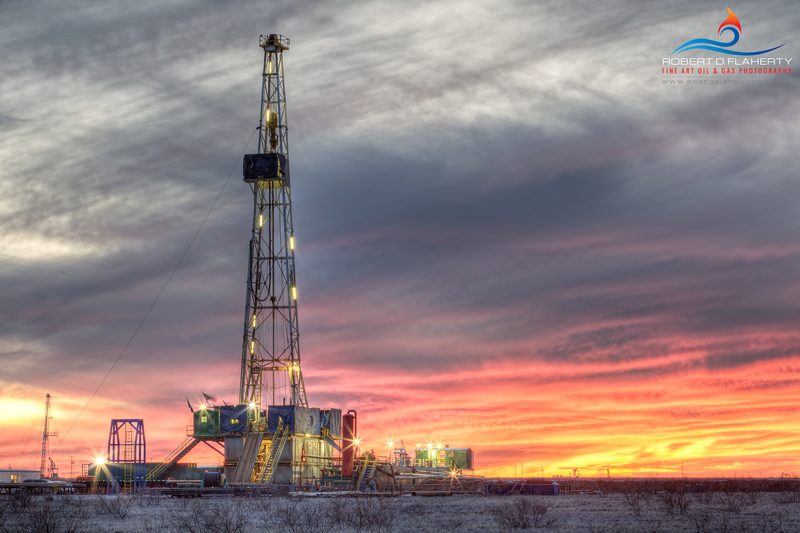 Perhaps the most photogenic drilling rig in all the land, this photograph is a composite of 28 high resolution images blended into one 1:3 panorama printed up to 30x90". The image was taken on New Years Day 2013 with temperatures ranging from -12 to -32 degrees. Prints are available in sizes from 12x36" to 30x90". Oil & Gas Photography for Fine Art by Robert D. Flaherty. Photo © copyright by Robert D. Flaherty. 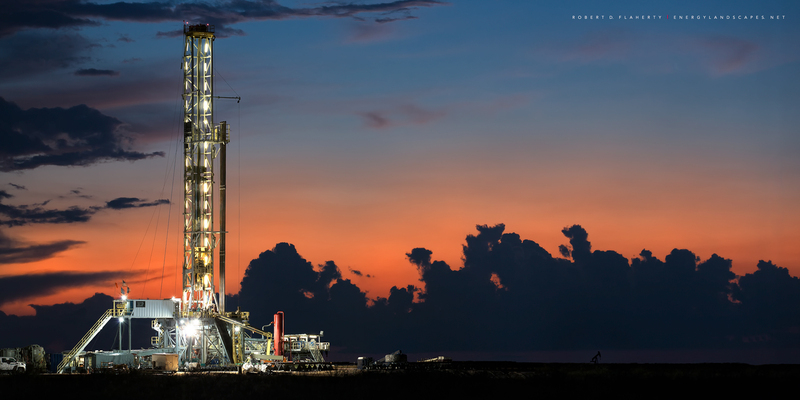 Oxy Permian's Roxanne photographed with a remarkable sunset flanked by H&P Drilling's rig 393 on University Land near Andrews Texas. Photo © copyright by Robert D. Flaherty. 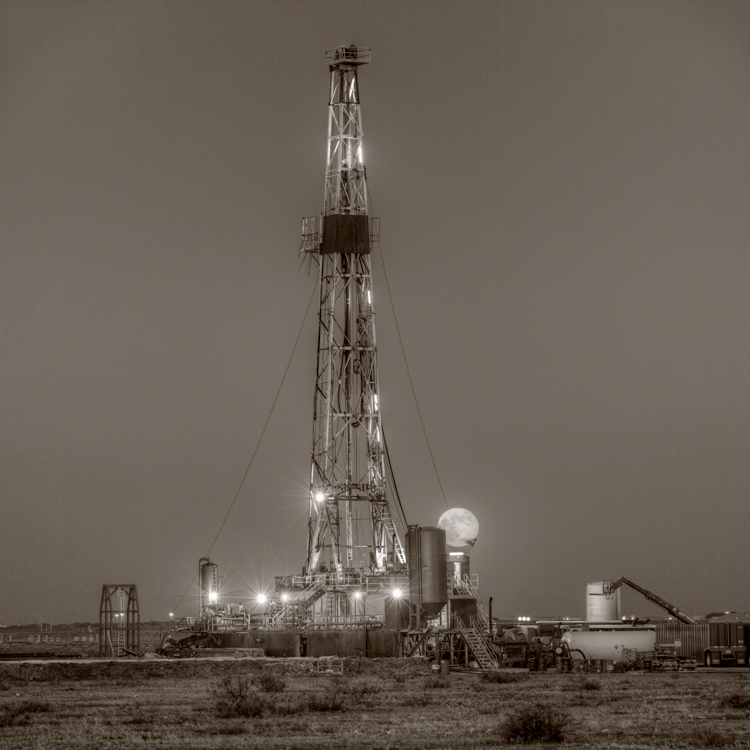 Drilling Rig and full moon near Midland Texas. Oil and Gas Photography for Fine Art by Robert D. Flaherty. Photo © copyright by Robert D. Flaherty. 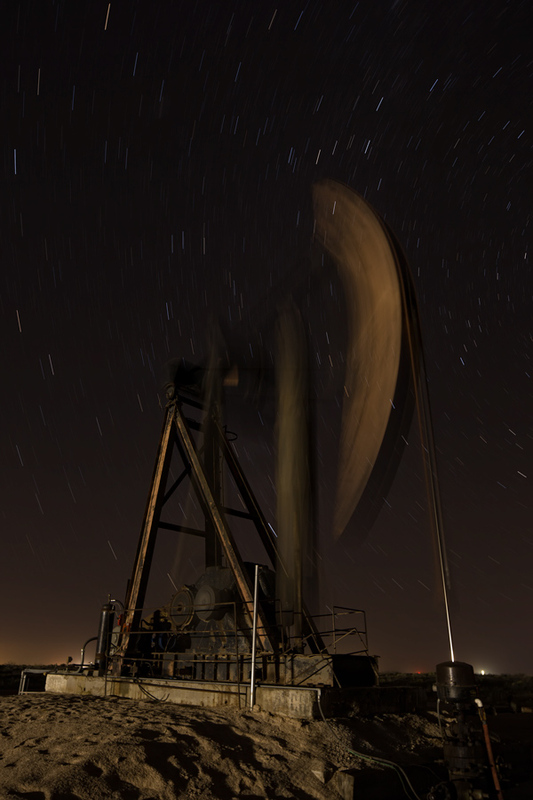 Drilling rig side lit by a full moon on a warm humid night near Hackberry Lake New Mexico. Photo © copyright by Robert D. Flaherty. The Evening tour or "evening tower" in oilfield terms begin on two rigs drilling for Chevron in far Northwestern Midland County Texas. The fully automated H&P Flex rig 355 is flanked by Savana's rig 610. 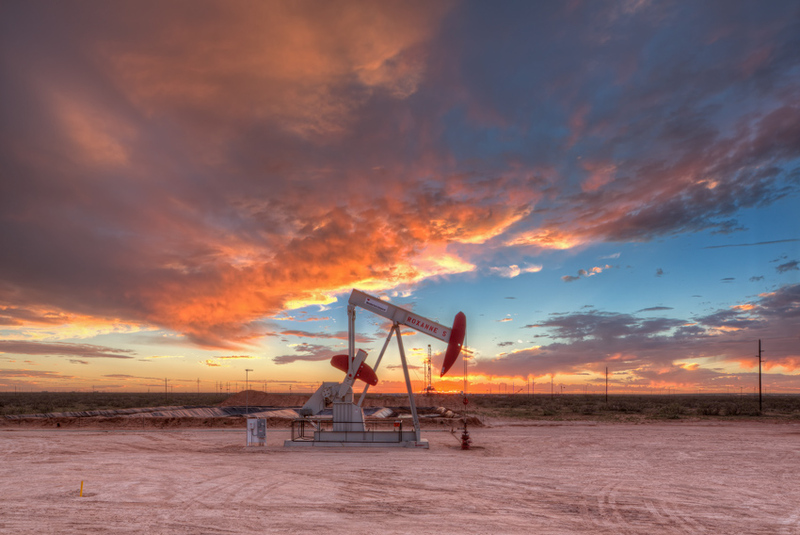 Oil and Gas Photography for Fine Art. 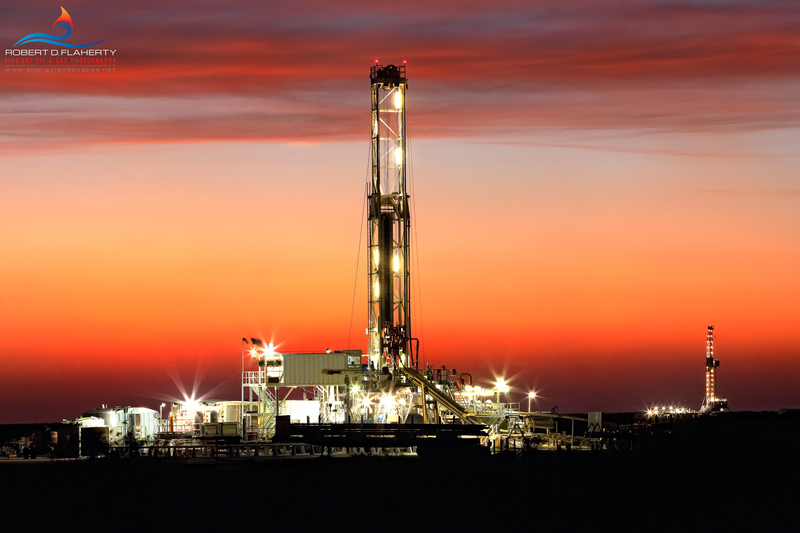 A brightly lit drilling rig stands in stark contrast to the deep black of night near Andrews Texas. 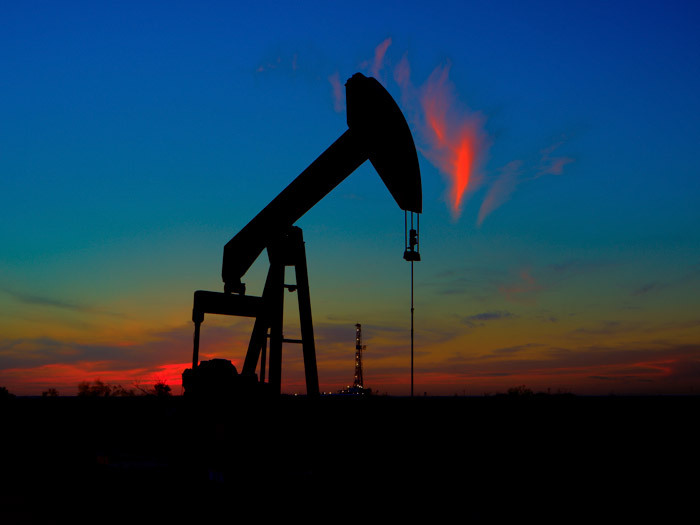 Oil and Gas Photography for Fine Art. Photo © copyright by Robert D. Flaherty. 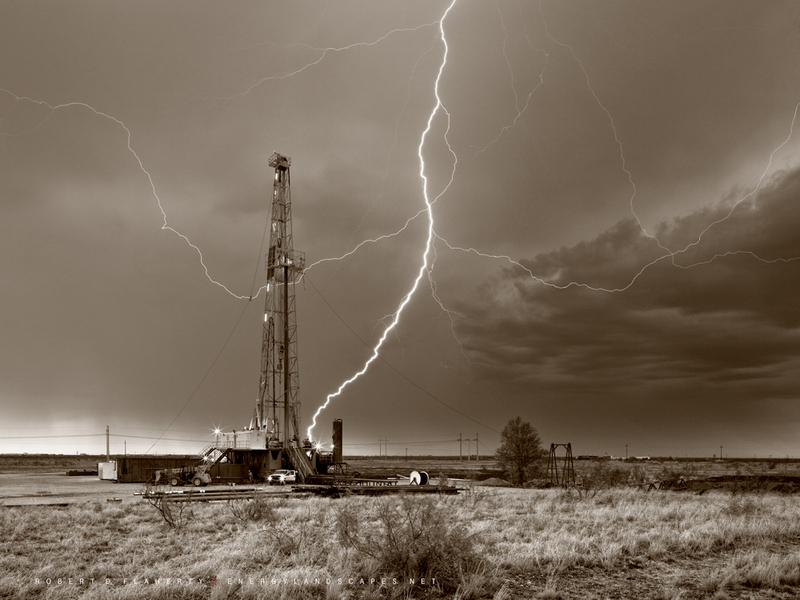 Drilling Rig and lightning Strike near Midland Texas. Oil and Gas Photography for Fine Art By Robert D. Flaherty. Photo © copyright by Robert D. Flaherty. pitchforkcattle.com. Oil and Gas Photography for Fine Art By Robert D. Flaherty. Photo © copyright by Robert D. Flaherty.